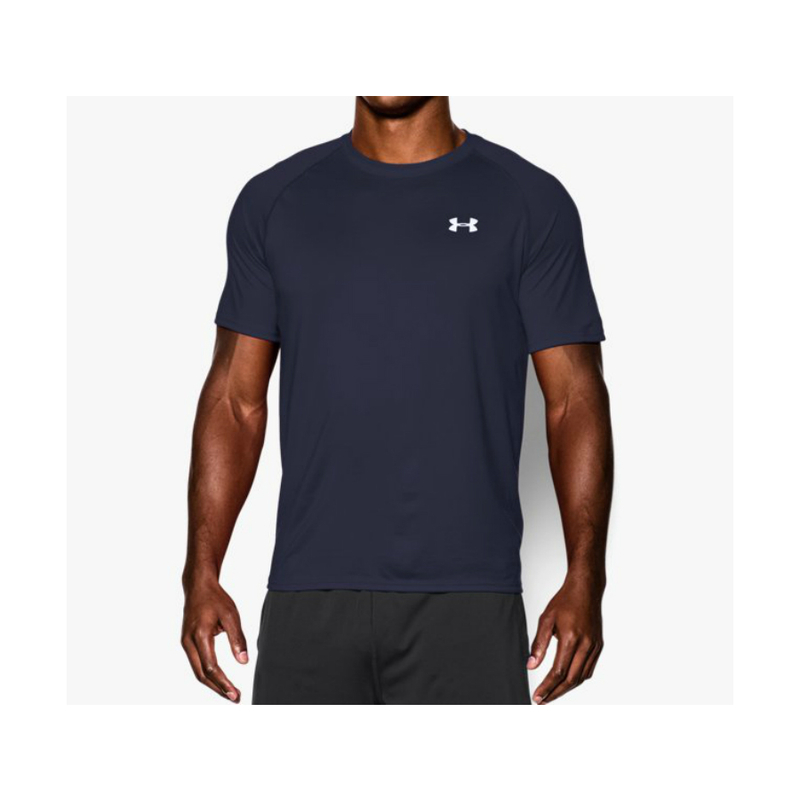 Under Armour Men’s Tech Short Sleeve T-Shirt – The brand of Andy Murray, is made from lightweight, brushed polyester which feels soft against the skin for superior comfort, whilst the moisture management system and anti-odour technology will wick sweat away from your skin to keep you feeling dry and fresh. 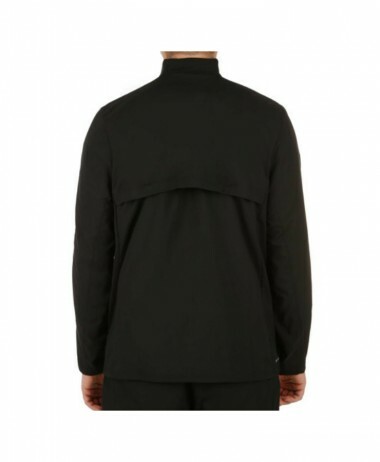 Featuring raglan sleeves for total freedom of movement, the T-shirt also has flatlock seams which reduce chafing and irritation. 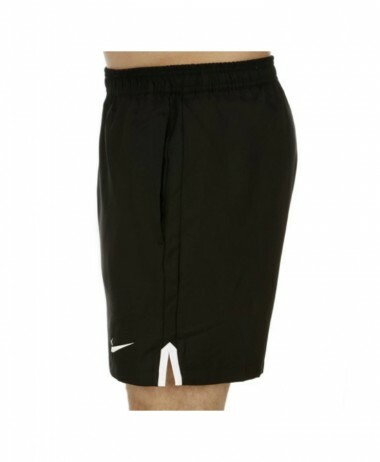 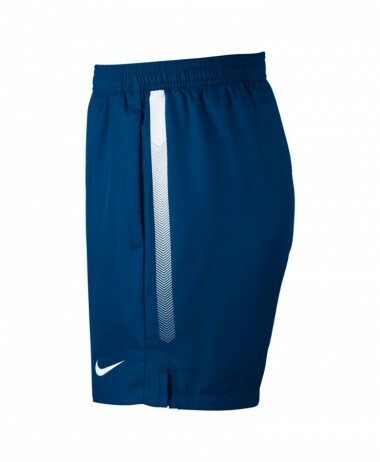 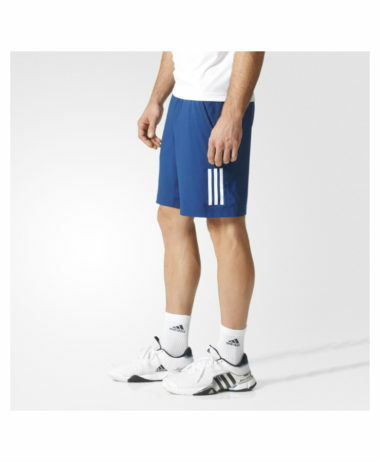 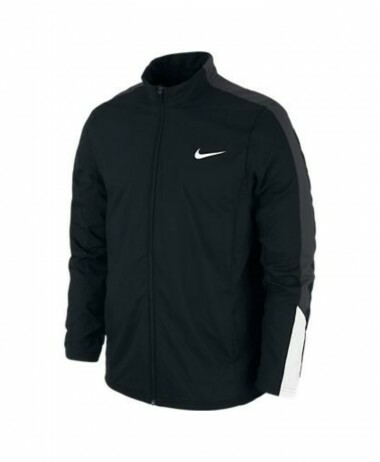 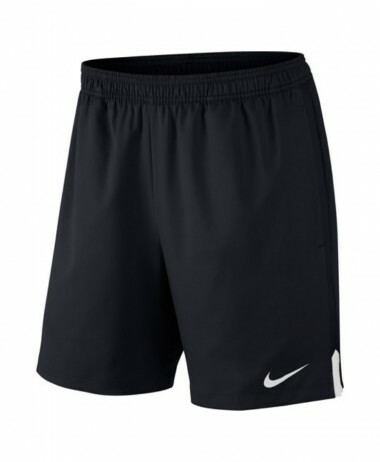 Perfect for all racket sports – and also for football, running or training. 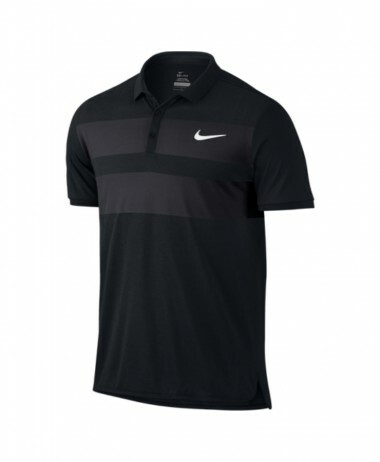 Following on from the amazing success of the originally Under Armour tech tee they have now made it even better. 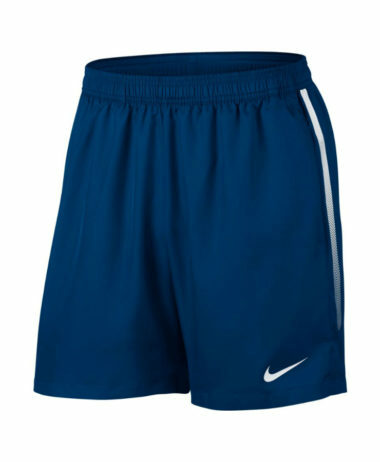 Now with a loose fit and a improved softer fabric which is ultra lightweight and even more comfortable. 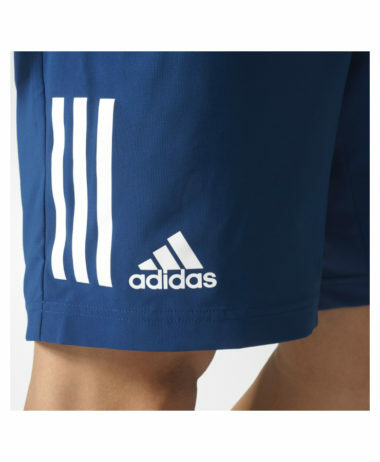 Although the brand is relatively unknown here in the UK, in the USA it is huge ! 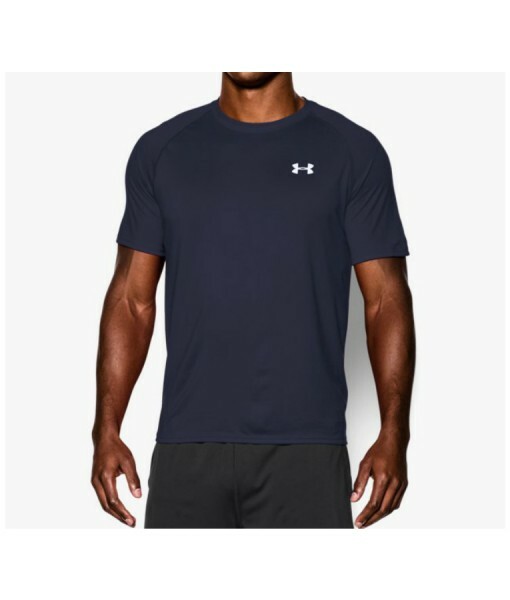 SKU: N/A Categories: Badminton, Mens Badminton Clothing, Mens Squash Clothing, Mens Tennis Clothing, Squash, Tennis Brands: Under Armour.